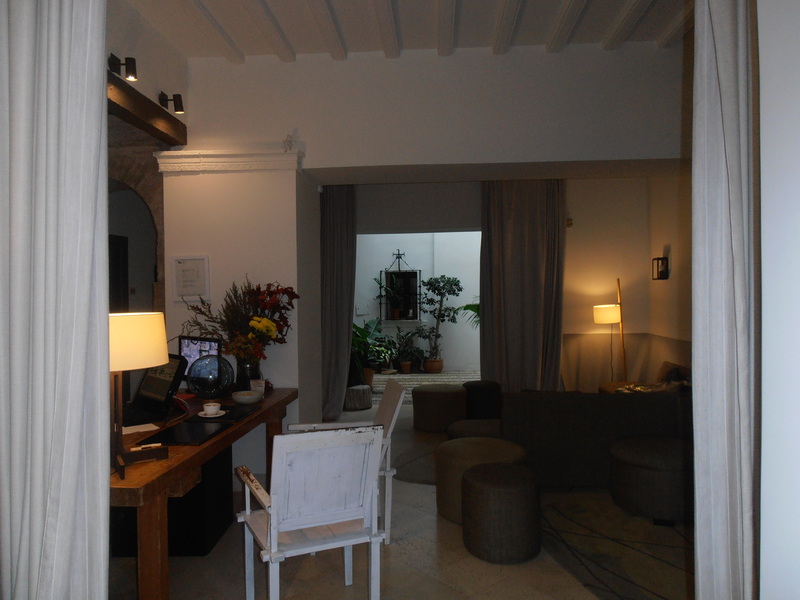 The Hotel Balcon de Cordoba is adorable. Just around the corner from the incredible and huge Mezquita, on the doorstep of all the main monuments in the narrow cobbled streets of ‘Old Cordoba’, neither location nor service could be better. 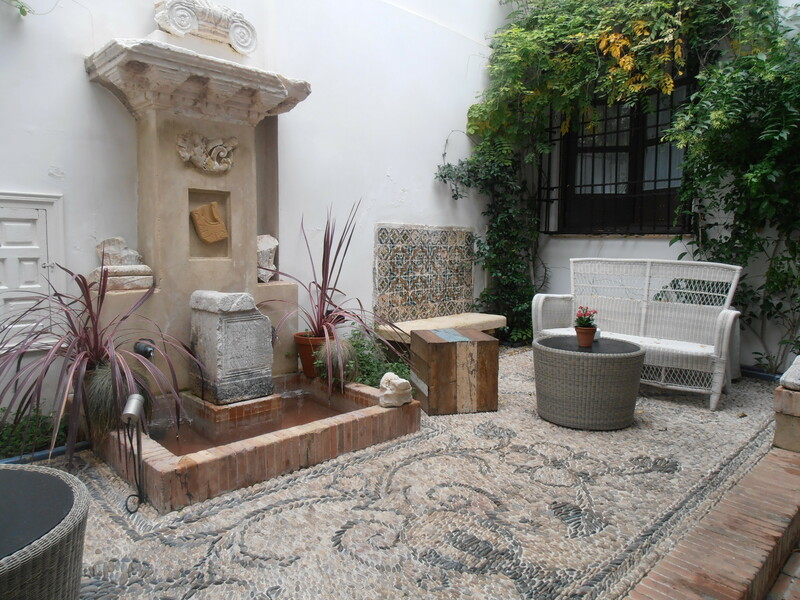 My stay began with a contented sigh before heading into the beautiful patio of this absolutely delighful small hotel. 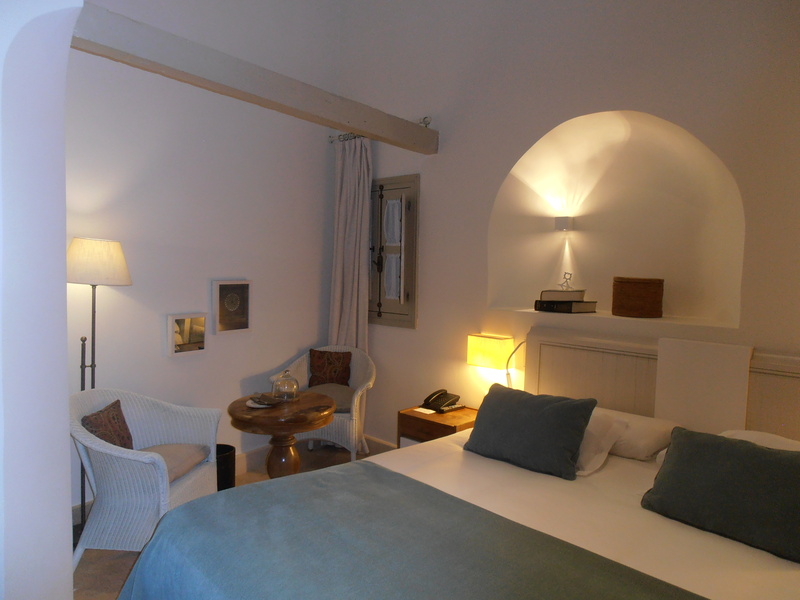 The four hundred-year old home on two floors with three patios, balconies, terraces and a roof terrace is not only cosy and beautiful but archaeological treasures abound throughout. Beautiful corners, attention to detail, fabulous fabrics all add to the delight of this unique boutique charmer of a hotel. 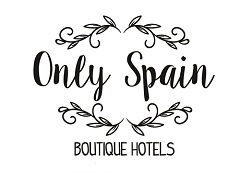 If you’re looking for something special in the heart of Cordoba you won’t find anywhere to equal this looked-after personal experience, so central and so charming.